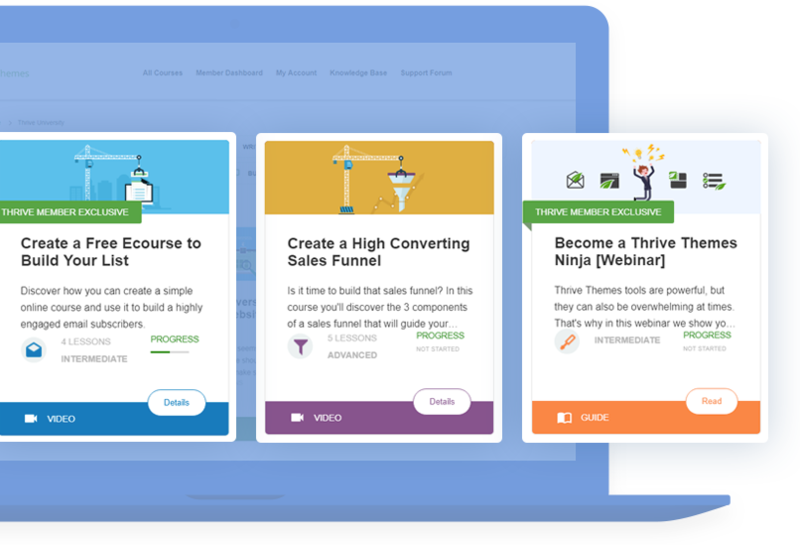 SendGrid is a combined email marketing and transactional email service and with our latest update, you can now connect it seamlessly with the Thrive Leads plugin. Note that there are two parts to the SendGrid service. The first is for email marketing, which means you connect your opt-in forms to it, to build a mailing list. The second is about transactional email or email delivery. This can be used for the Asset Delivery feature in Thrive Leads. I hope you like this new addition to Thrive Leads. More updates coming soon! It is not working anymore for sendgrid Email marketing ? I cannot see it in the list (only sendgrid email). Please post about this in the support forum, so our guys can help you out. Please give me detail how can i get in sendgrid email in option list? The 3 field limit. Any way around that? I need to get first, last, email, title, facility into send grid via thrive.